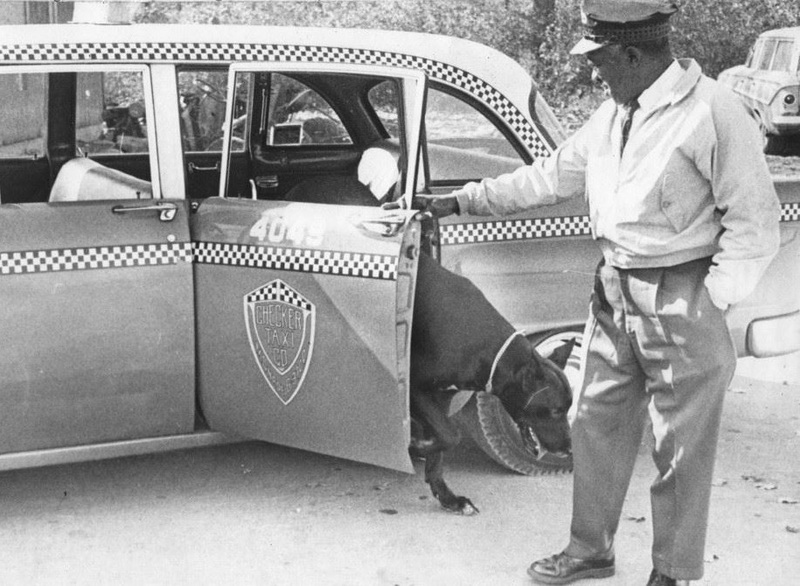 An honest, tough job, the taxi driver’s daily struggles present challenges faced by many in the real world: hard work for little money that included union battles, accidents and crime. 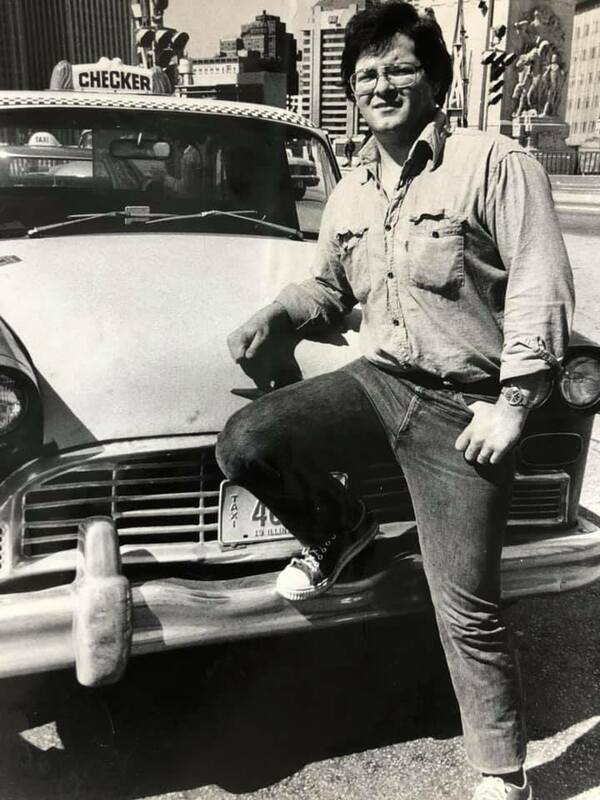 This blog is just a little tribute to the drivers who toiled the streets, highways and bi-ways of America. Also please note the uniforms. 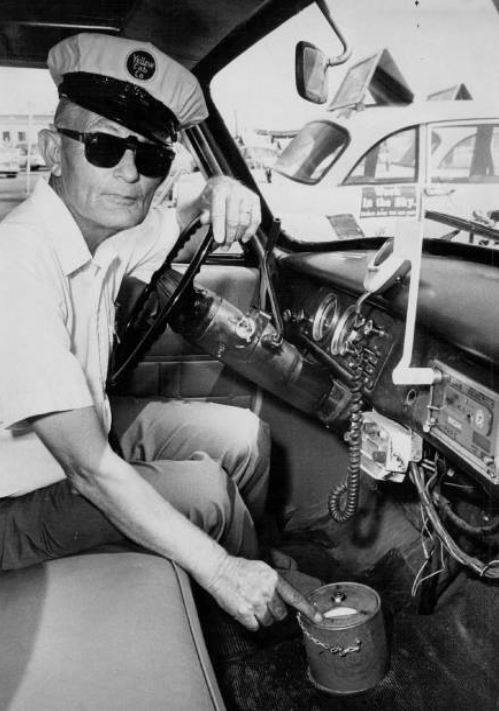 Over the last 100 years Taxidrivers have been known to wear various types of uniform. 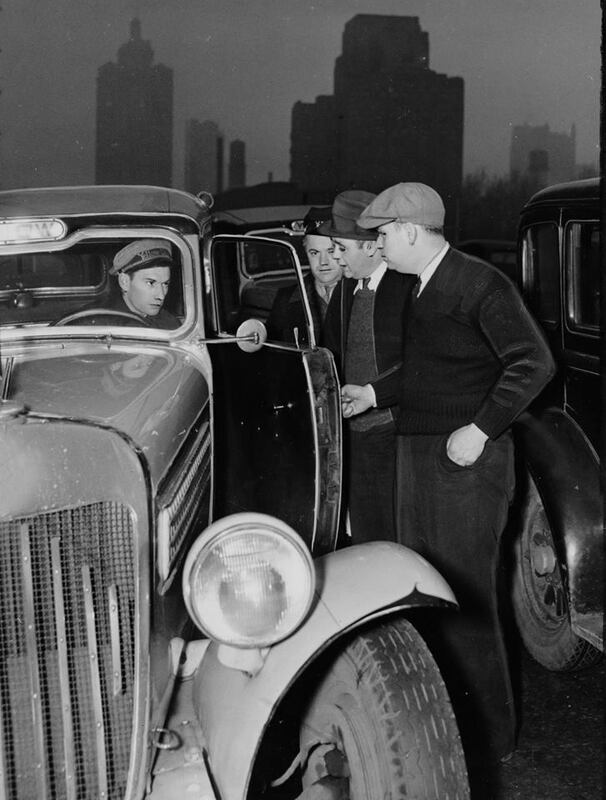 The Yellow Cab operation established in Chicago by John Hertz had a reputation for being sticklers for dress. 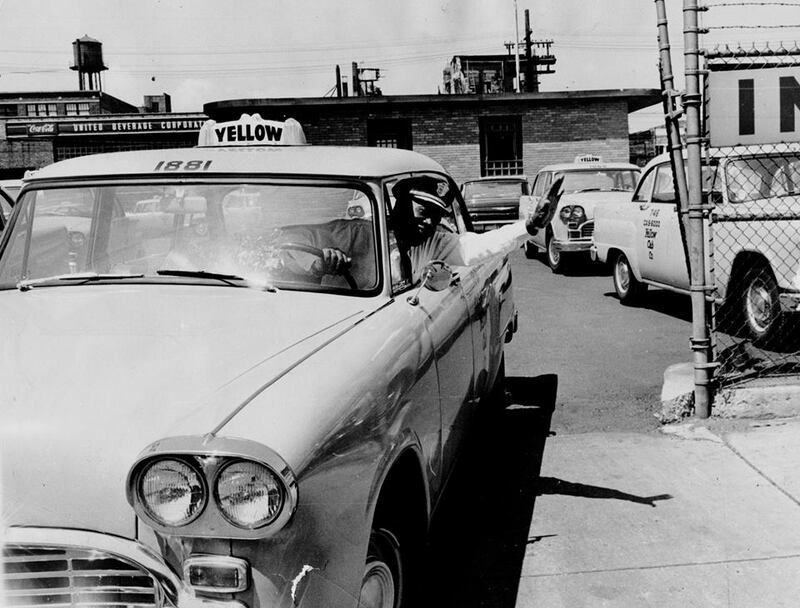 Hertz was known for standing uniform inspections before drivers were aloud to take to the streets. 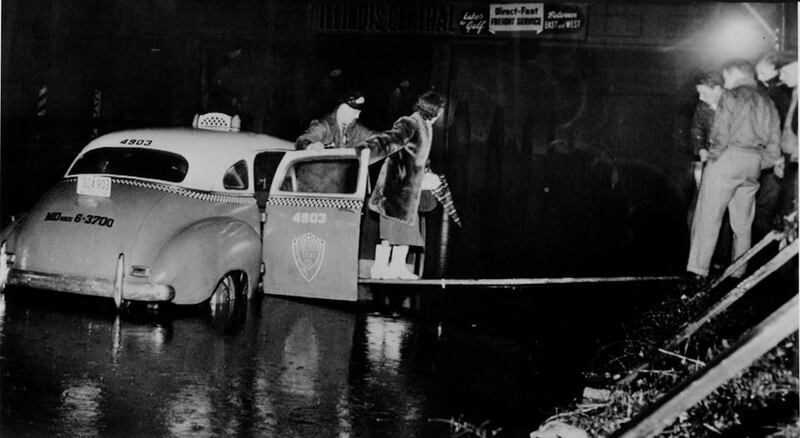 In May of 1924 upon the opening up of the Fuller Taxicab operation and noted Checker Cab franchise, it was reported in the MotorCab News that the Fuller drivers wore elaborate “costumed chauffeurs wearing Sam Browne belts. 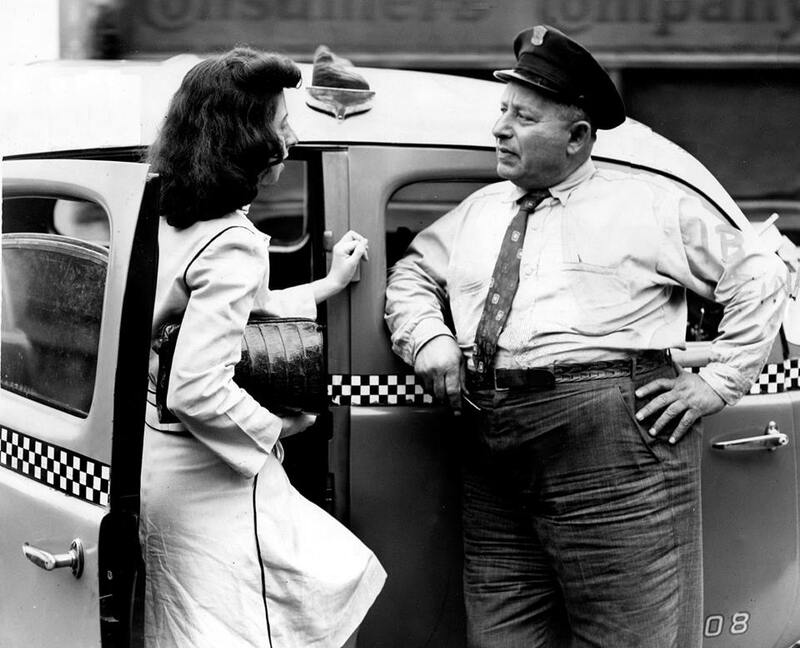 Some 50 years later, cab drivers would wear clothing similar to the hippies and other malcontents”. The following comes from deep inside the Internet Checker Taxicab Archive file. A large collection of news agency photos has been purchased over the last ten years. 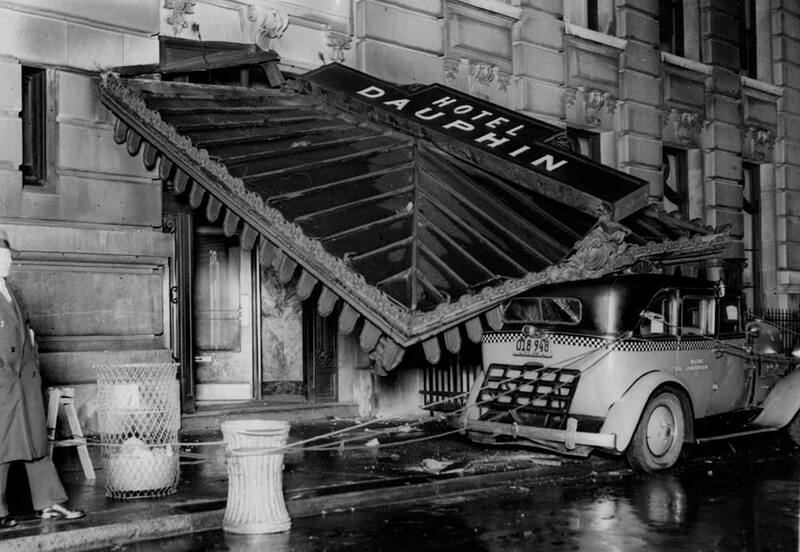 These photos depict the struggles of the taxicab driver . Please step back and consider the challenges many a drvier face each day. Cab doors opened to total strangers these drivers are brave men who risk their lives everyday. The doors even open for Great Danes! Where possible we always provide photo credit for both the news service and the photographer. The photos are largely from the ACME service, Chicago Tribune, UPI Telephoto and Chicago Sun Times. These are just a few of the photos that can be found in the Checker Cab archive in the ICTA Facebook Photo Albums.